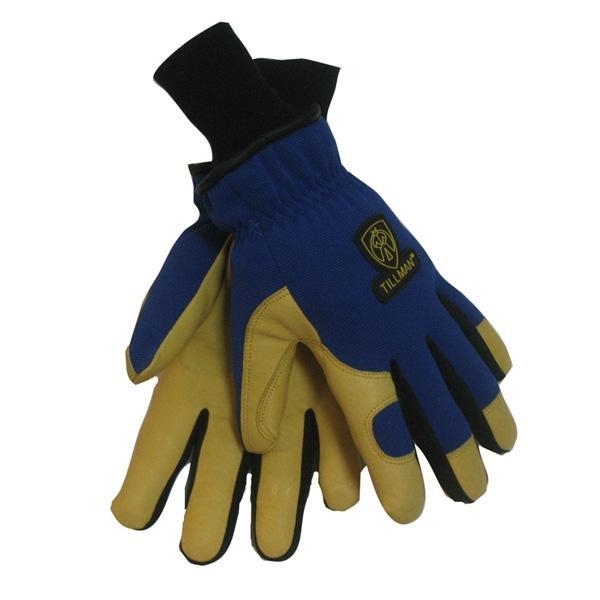 1590 Top Grain Pigskin Spandex 100gram Thinsulate Lined Glove. Top Grain Pigskin Spandex 100gram Thinsulate Lined Glove. Naturally resistant to oil and water. Available in sizes large and xlarge.